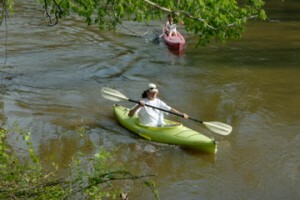 Enjoying a gorgeous afternoon on the Neuse River. Situated on the banks of the beautiful Neuse River, this upscale one of a kind luxury community features an abundance of amenities. Horse enthusiasts can keep their horses close by and take advantage of the state of the art equestrian complex. Walking trails, elevated bridges, kayak drop ins, swimming and tennis are but some of the abundant amenities that the homeowners of Portofino enjoy. 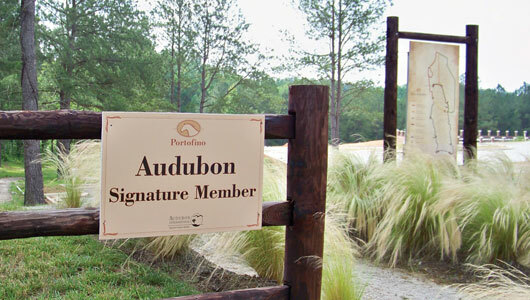 Portofino is an Audubon International Signature Program member. The Audubon Signature program provides comprehensive environmental planning assistance to new developments. The program helps landowners and developers design for the environment so that both economic and environmental objectives are achieved. 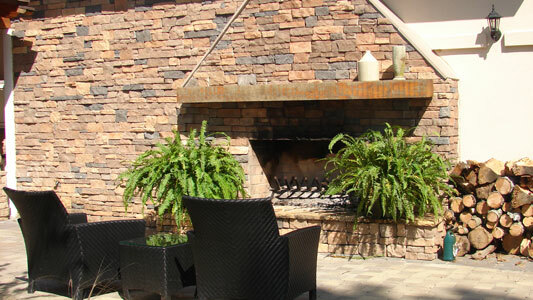 Only a few communities in North Carolina have been certified under Audubon.